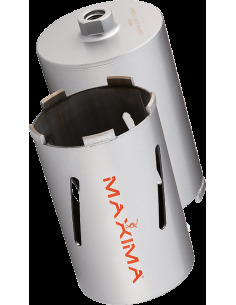 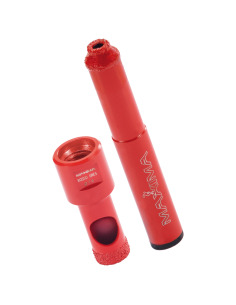 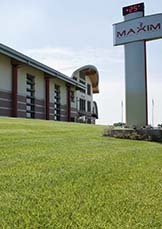 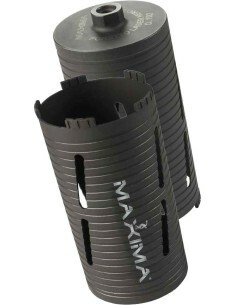 Black Spiral Core Bit - Store - Maxima S.p.A. 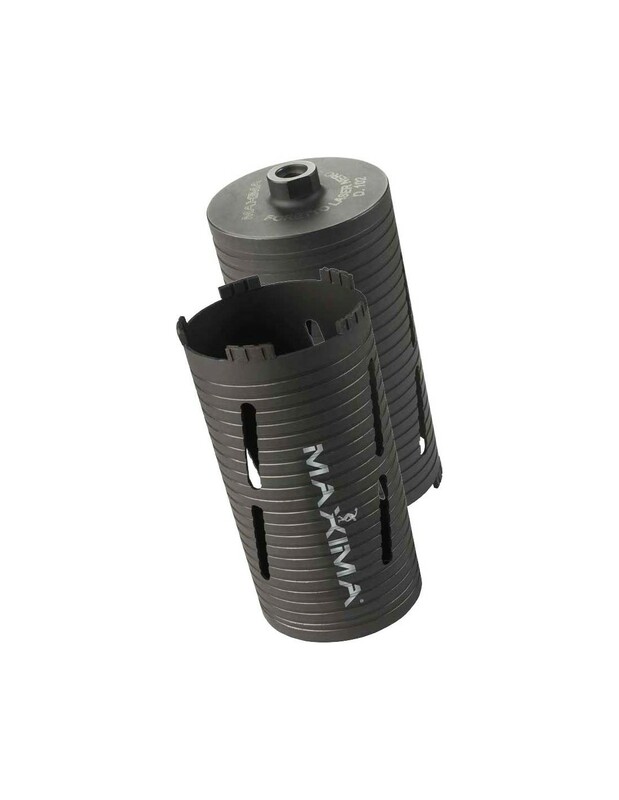 The Black Spiral Core Bit has been designed to provide a product which in terms of quality is identical to the Gold Spiral Core Bit but of greater length, to favour operating speed. 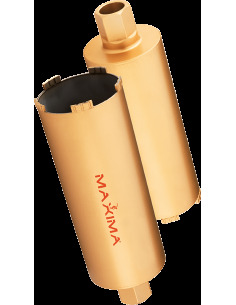 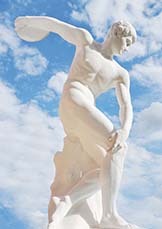 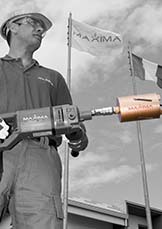 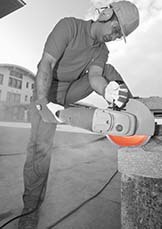 It has been developed to dry drill reinforced concrete. 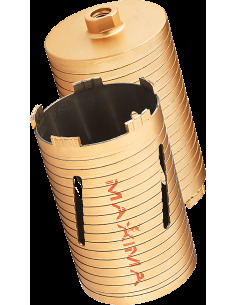 For technical specifications, see the “Gold Spiral Core Bit”. 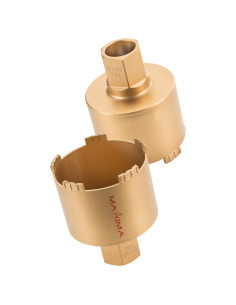 Core bit length: 200 mm.